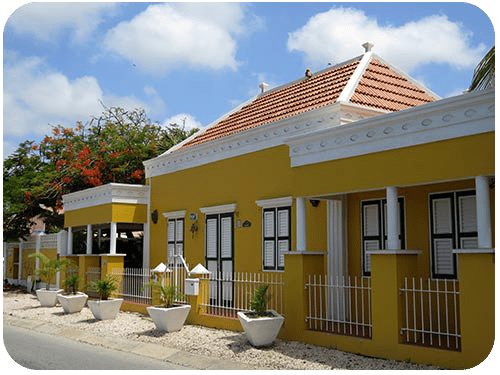 When Bonaire’s elderly were still youngsters themselves, they had to be very creative. They didn’t have much with which to play and had to invent their toys and games. Their games from years past were filled with movement and natural exercise, as they created pocket jumping, played with old tires, and rode wooden go-karts. And, in usual Bonaire fashion, various songs were sung during playtime. 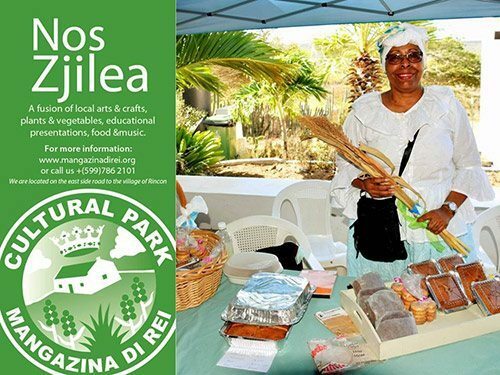 This Saturday, March 30, 2019, join Mangazina di Rei as they celebrate the 60th edition of the monthly cultural event, Nos Zjilea, at the Mangazina di Rei Cultural Park. This month’s theme is “Local Traditional Games.” The local group, Kanta Orkidia, together with groups 6 and 7 of the after-school relief program of Kolegio San Luis Bertran in Rincon, will give a demonstration of different games from the past that have been handed down from generation to generation. 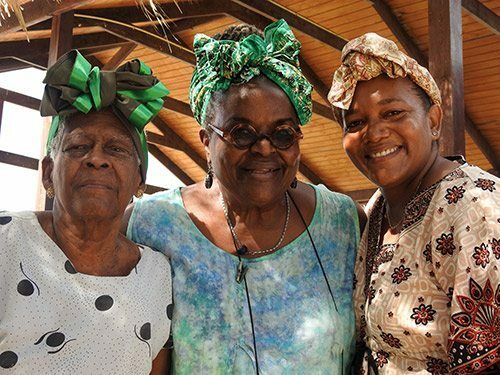 The Kanta Orkidia foundation is a socio-cultural educational organization, with the main objective of promoting, contributing, and safeguarding Bonaire’s socio-cultural and religious developments through the preservation of local folklore and culture. They have been doing so for over 45 years. During the morning program, the young, local athlete, Everon Vrutaal, will come to share his experiences with us as well as provide some great tips to achieve and maintain optimal health. The Princess Wilhelmina Fund that deals with various health issues will also give a presentation about the upcoming “Ride for the Roses” cancer fundraising event. In addition, there will be a variety of market stalls with fresh, local products, art, and local dishes. Bonaire’s folkloric dance couple, Donny and Monique Winklaar, will entertain you with traditional dances as well as some which are not so traditional. Their enthusiasm always encourages spectators to join in on the dance floor. All of this will be available at Mangazina di Rei’s cozy terrace with a live performance by the local band, FMK. We welcome you to join us this Saturday, March 30, 2019, from 8:00 AM through 2:00 PM, for the island’s best cultural event, Nos Zjilea.